Steven J. Lawson Interview (Part 1) | H.B. 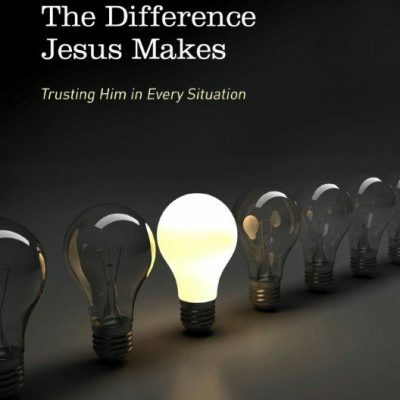 Charles Jr.
Steven J. Lawson is the President of One Passion Ministries. 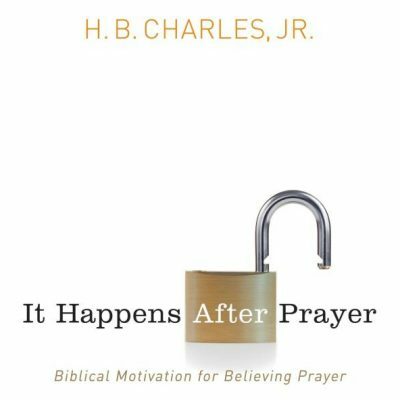 He is also a prolific author, seminary professor, and international conference speaker. 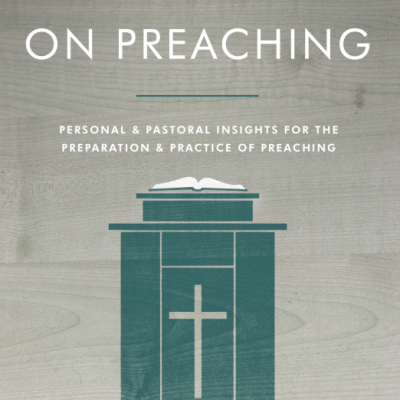 Lawson is also the Executive Editor of the new preaching magazine, Expositor. I was introduced to Steve Lawson through one of his early books, When All Hell Breaks Loose. It is an exposition of Job. Afterward, I have made it my business to buy and read everything Lawson writes. NOTE: Do yourself a favor and get a copy of Lawson’s new book, The Daring Mission of William Tyndale. After reading Lawson for years, I finally heard him preach. And I fell in love with his ministry even more! 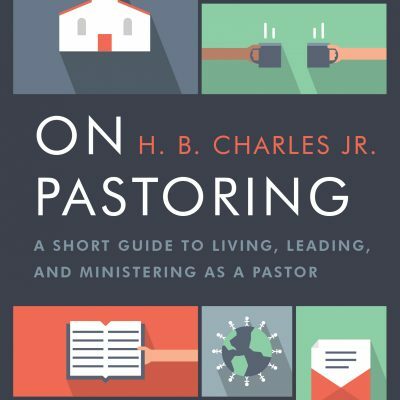 He is as strong a preacher as he is a writer. 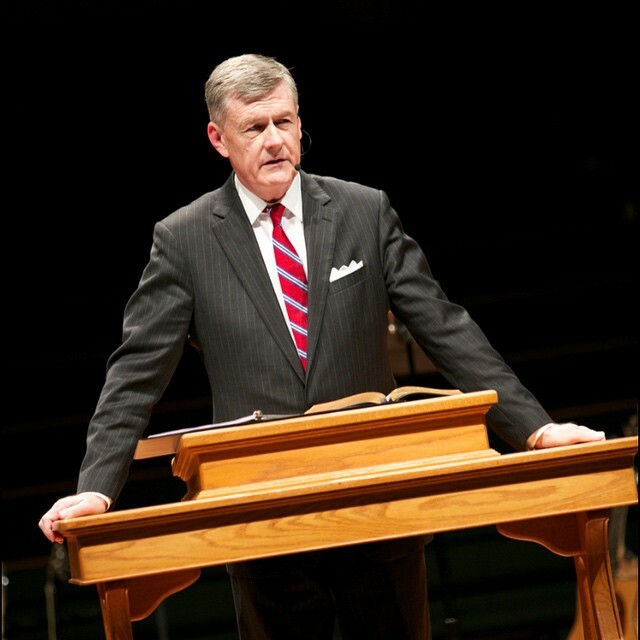 Steven Lawson is one of my preaching heroes! I am glad to also call Steve Lawson my friend. It was a joy to interview Dr. Lawson about his life, faith, and ministries. Here is part 1 of our conversation. (We will post part 2 Wednesday – 2/18). Enjoy!